The end of December is not just the busiest shopping time of the year, it’s also when we see the most heat drop. Christmas Packs, Retro 11’s, Limited colorways all may an appearance every year. Generally we also see some restocks. 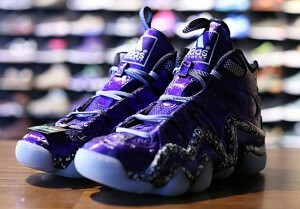 Friday December 20th get get the missing link from this summer’s All Star “Area 72” pack. 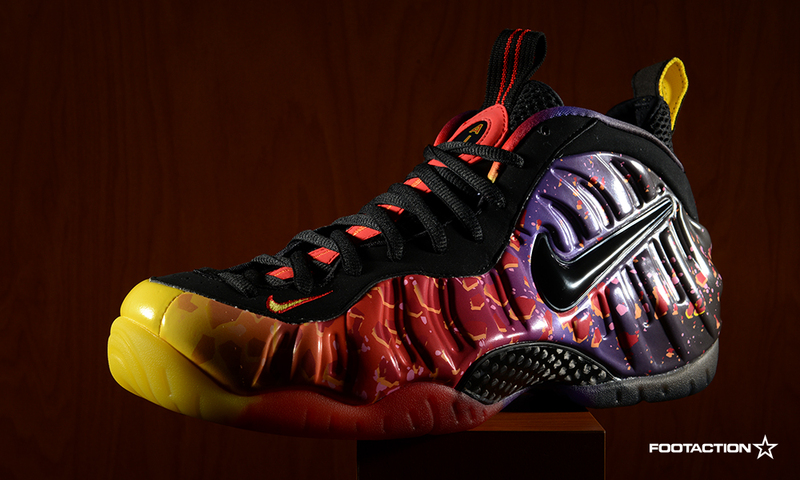 The Astroid Foamposite 1 aka “Area 72” will be released at the usual Foot Locker locations and online. Also dropping in very limited locations is the Adidas Crazy 8 “Nightmare Before Christmas” continuing from last year’s Tim Burton inspired pack. Also Releasing is the Kobe Retro III from the Prelude Pack. They will be available only from Nike Twitter Link and Foot Locker House Of Hoops. This is the third of eight Kobe Retro releases leading up to the Kobe 9 release next year.